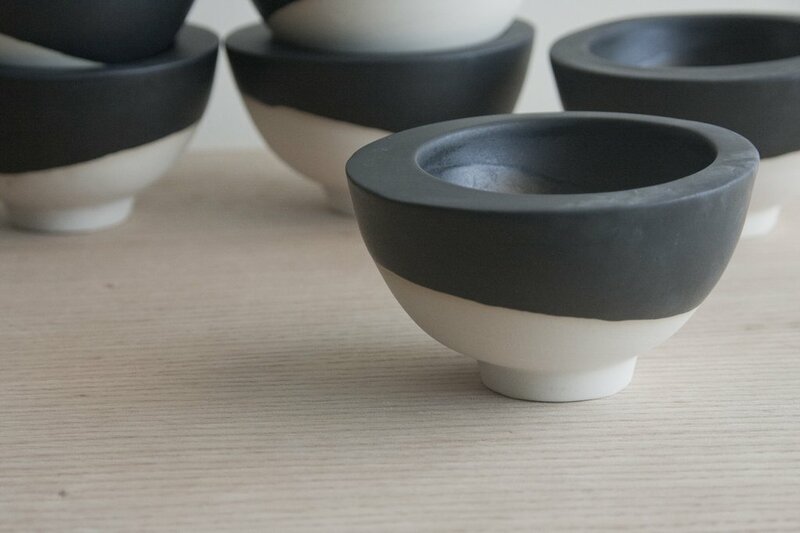 ISLA – Ceramic bowl in black & white by One&Many. 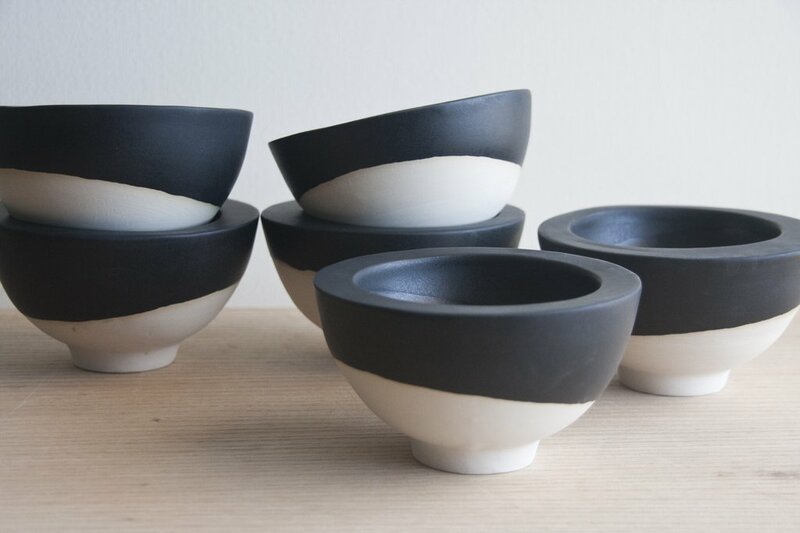 White ceramic bowl dipped in black matte glaze.Great for serving appetizers and desserts. This bowl will give your dining table a modern look. The bowl made in slip casting technique. Each bowl is treated separately and burned to high temperature. This bowl is an excellent addition to the dining table and modern kitchen or to put on the shelf for some urban chic.